Fair dedicated to machinery, building material machines, mining machines, contruction vehicles and construction equipment. 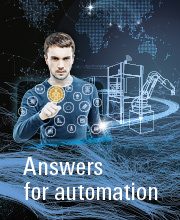 SPS IPC Drives (Nürnberg, Germany, Automation) / Thanks to all our visitors ! 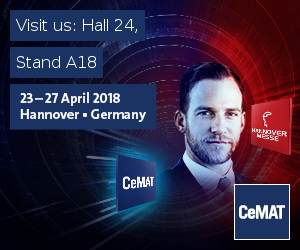 Exhibition of our solutions in Hall 8 on our Booth 621.
from the 23rd to 27th of April 2018 / Thanks to all our visitors ! 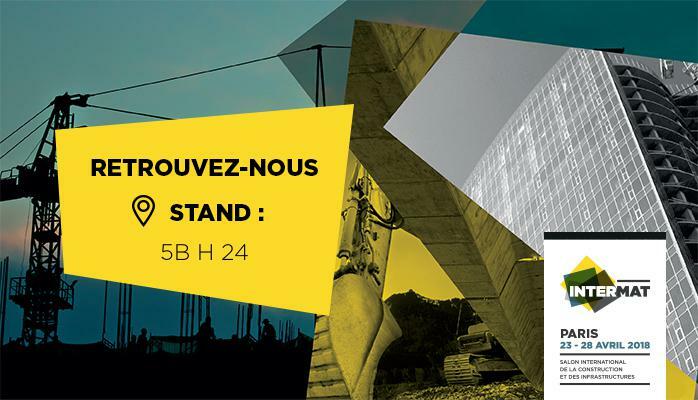 Exhibition of our solutions on our booth A18 Hall 24.
from the 23rd to 28th of April 2018 / Thanks to all our visitors ! Exhibition of our solutions on our booth H014 Hall 5B. from 13 to 15 march 2018 / Thanks to all our visitors ! 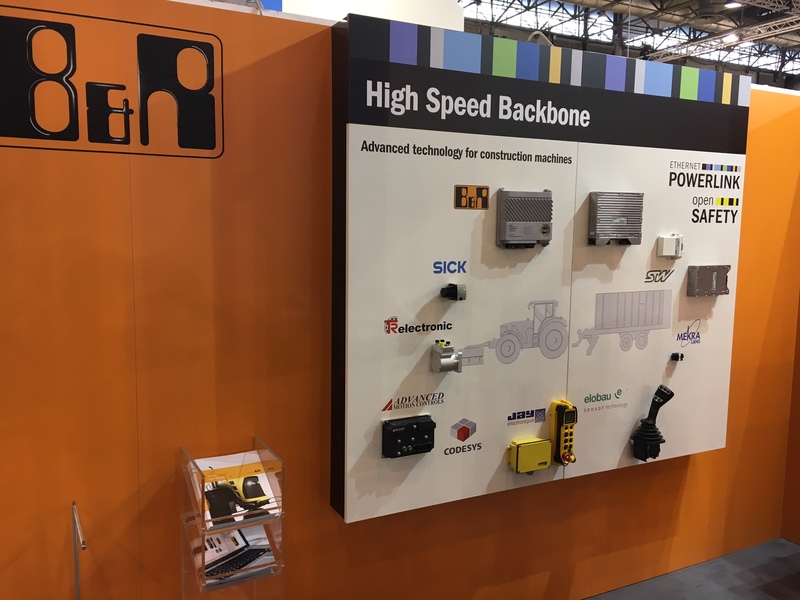 Exhibition of our solutions on our booth H014 number B20, hall 7.
from 28 to 30 November 2017/ Thanks to all our visitors ! 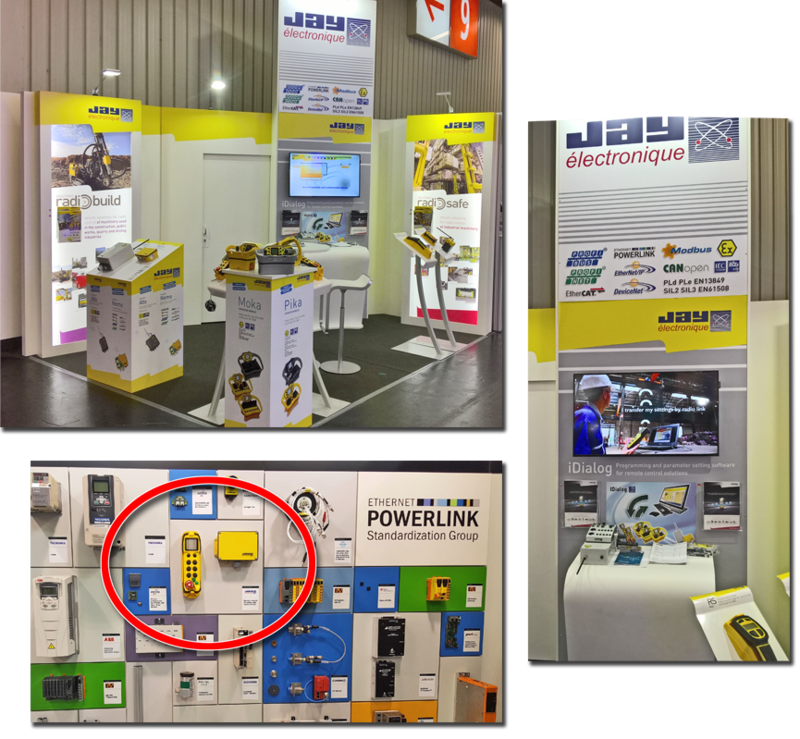 Exhibition of our solutions on our booth 8-403 in Hall 8.
from 30 april until 3 may 2017/ We thank all the guests that visited us !. Exhibition of our solutions on our stand. from 4 until 7 april 2017 / We thank all the guests that visited us !. from 26 february until 02 march 2017 / We thank all the guests that visited us !. from 22 to 24 November 2016 / We thank all the guests that visited us !. from 25 to 29 April 2016 / We thank all the guests that visited us !. from 11 to 17 April 2016 / We thank all the guests that visited us !. from 24 to 26 November 2015 / We thank all the guests that visited us !. 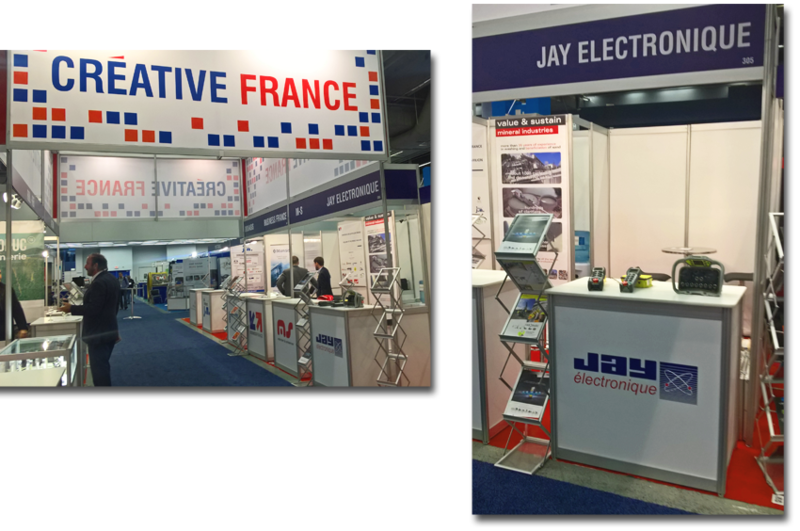 from 10 to 14 November 2015 / We thank all the guests that visited us !. from 8 to 11 September 2015 / We thank all the guests that visited us !. from 20 to 25 April 2015 / We thank all the guests that visited us !. 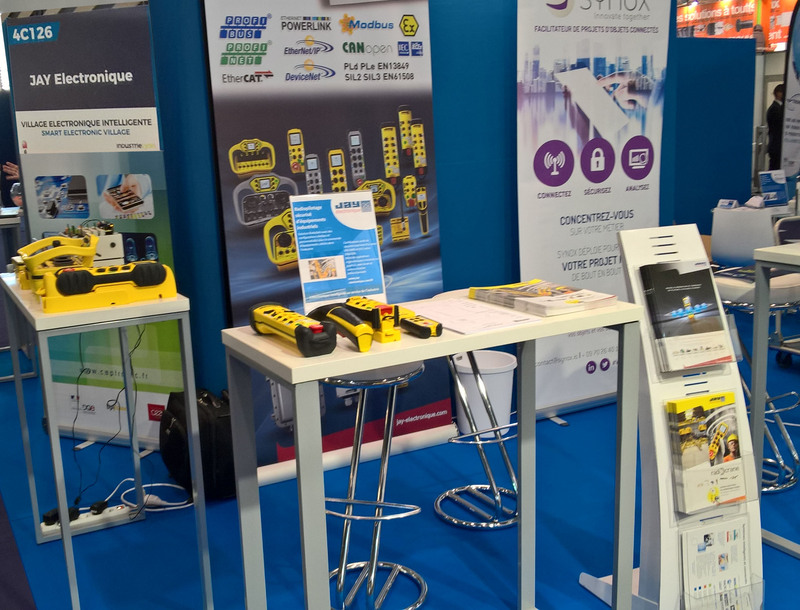 We thank all the guests that visited us at the booth of one of our partners, IFM. 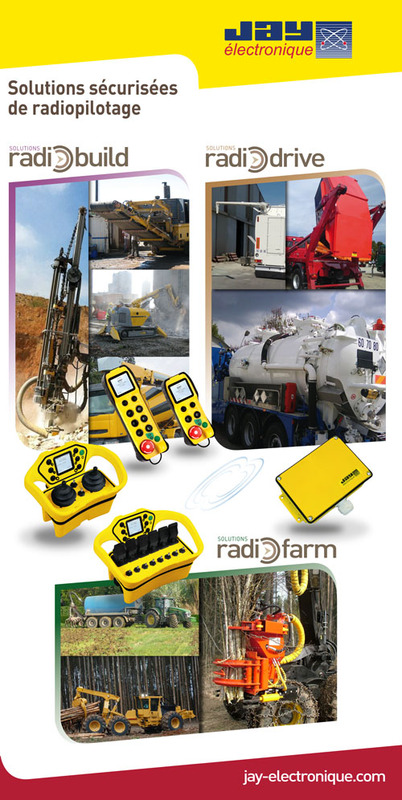 Our partnership with IFM over the past few years means we can offer comprehensive customised control and automation solutions for the equipment used in the construction of our Radiobuild solutions, in industrial vehicles with our RadioDrive solutions and in agriculture with our RadioFarm solutions, in particular by combining our Timo transceiver with the ecomatmobile.